NC Magician BEST Magician in North Carolina! Hire Skye or Chase to come to your child’s birthday party. No Paw Patrol party theme is complete without a special visit from Skye or Chase! We are the complete one-stop birthday party company for children’s entertainment. Hire a pro! Birthday party characters in Durham. Princess parties and Princess birthday parties in Durham North Carolina. Meet and greet, superheroes for birthday parties in Durham NC. SUPERHERO parties for kids IN Durham North Carolina. Rent a character in Durham. Durham character entertainers. Character entertainers Durham North Carolina. Paw patrol characters for birthday parties. 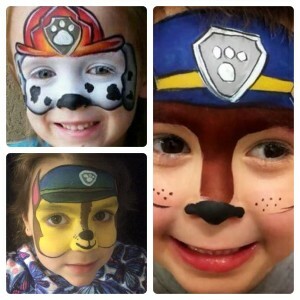 Paw patrol characters for children’s birthday parties. Durham character entertainers for birthday parties. 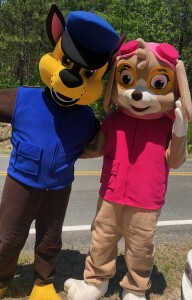 Paw patrol character entertainers for hire. Character entertainers for hire in Durham North Carolina. Durham character entertainers for kids birthday parties. Largest character entertainment company in North Carolina. Magician for birthday parties. Kids birthday party magician. Face Painting for kids birthday parties. 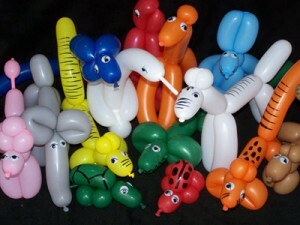 Balloon twisting for birthday parties. Hire a magician. Hire a face painter. Hire a balloon twister. clown for birthday parties. Hire a clown. Birthday party entertainers. North Carolina magician. North Carolina face painting. North Carolina Clown. Birthday party clowns. Birthday party face painting. Birthday party magicians. Magician in Raleigh North Carolina and Magicians in Raleigh. Magician for kids birthday parties and birthday party children. Face Painting birthday parties and face Painters for birthday parties. Entertainer for kids birthday party and birthday party entertainment. Clown birthday parties and clowns for kids birthday parties. Balloon Twisters, Face Painters, and Face Painting. Magicians Raleigh, Clowns Raleigh, Face Painters Raleigh. © 2019 NC Magician. All Rights Reserved.